Lock in a great price for Can Beia Rural House Ibiza – rated 8.4 by recent guests! 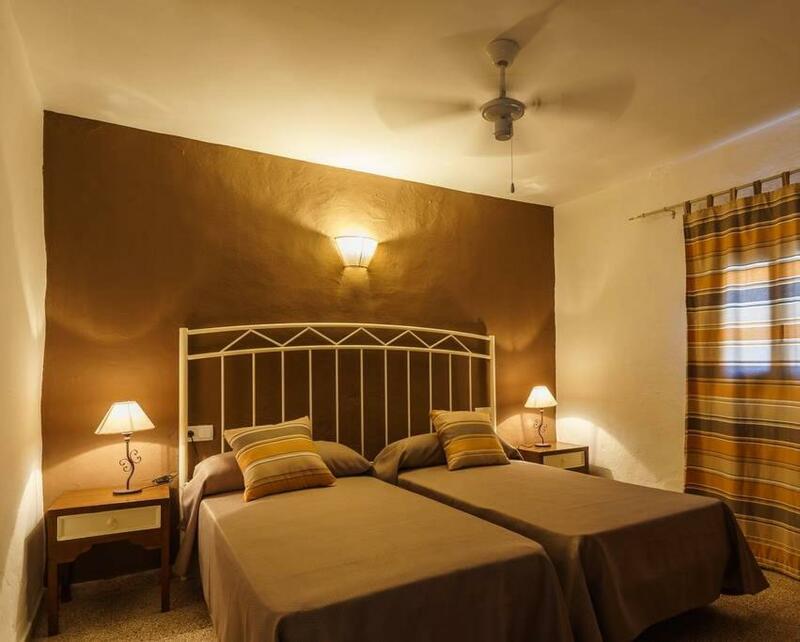 Located in Nuestra Señora de Jesus, Can Beia Rural House Ibiza provides accommodations with barbecue facilities, free WiFi, a 24-hour front desk, and a shared kitchen. Guests staying at this vacation home can use the fully equipped kitchen and a terrace. 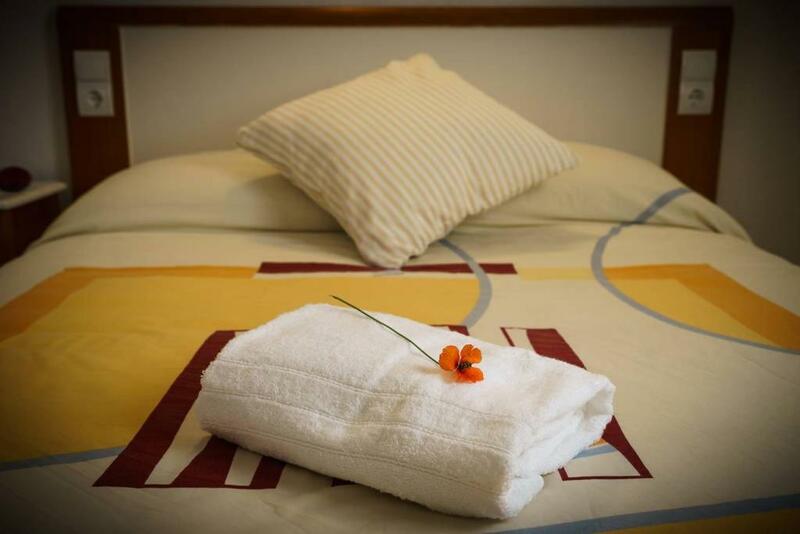 The vacation home has 2 bedrooms and 2 bathrooms with free toiletries. The vacation home also has a bathroom with a bath. Guests can go fishing or hiking or relax in the garden. Ibiza Town is 6 miles from the vacation home, while San Antonio is 11 miles away. Ibiza Airport is 10 miles from the property. 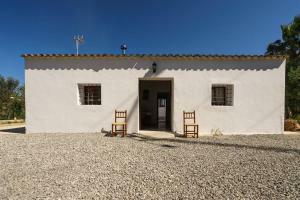 When would you like to stay at Can Beia Rural House Ibiza? This double room has a tile/marble floor, tea/coffee maker and sofa. Can Beia is a paisa (old ibician house) renovated. It was built more than 150 years ago by ancestors. The house has thick stone walls that create a stable climate, not too cold in winter nor too hot in summer. It also has large outdoor spaces to enjoy the peaceful atmosphere of the area. We are a young couple. We rent our house as the best option to keep it as beautiful as possible. It is located on the road to Santa Eulària des Riu on the side of the hill named after "Can Beia de Sa Plana". At Can Beia you are in the countryside while enjoying the closeness of two main towns, Santa Eulalia and Ibiza. You can access by car or bus (L13), we are just 5 minutes walking from the bus stop. House Rules Can Beia Rural House Ibiza takes special requests – add in the next step! Can Beia Rural House Ibiza accepts these cards and reserves the right to temporarily hold an amount prior to arrival. 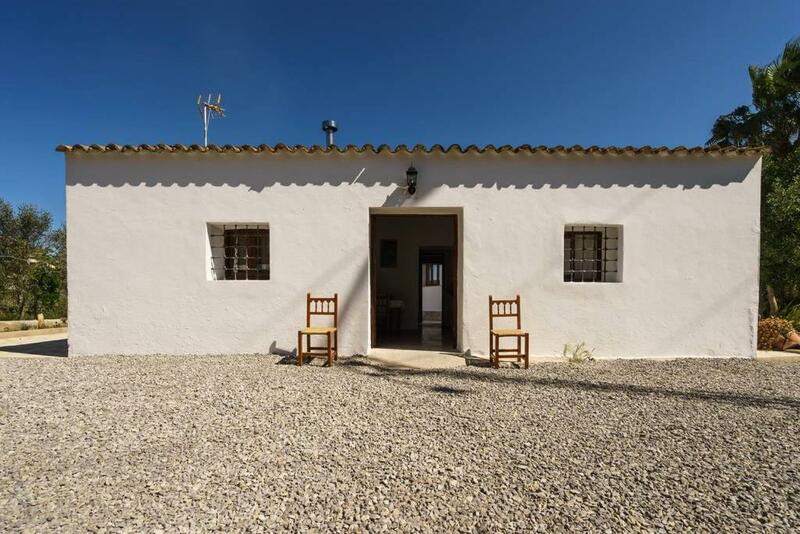 Please inform Can Beia Rural House Ibiza of your expected arrival time in advance. You can use the Special Requests box when booking, or contact the property directly using the contact details in your confirmation.